Dr March Farah is the founder of WHR. He has been in practice for over a decade working on integrating complementary health with conventional medicine and offers a complete and patient orientated protocol for finding and maintaining optimum health. He has a PhD in Medicine, a BSc (hons) Ost Med in Osteopathic medicine, a Diploma in Clinical Ecology and has studied extensively at post graduate level in Western Acupuncture, Nutrition and Naturopathy. He has also lectured on Osteopathic and natural medicine in England and Europe. 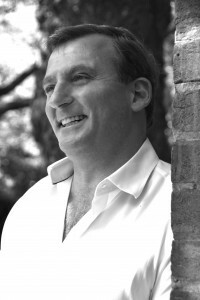 His clinical experience is very varied as he has worked with the Medicine Sans Frontiers in famine stricken parts of Africa, worked with medal winning Olympians, movie stars and royalty as well as many individuals and families in West London.